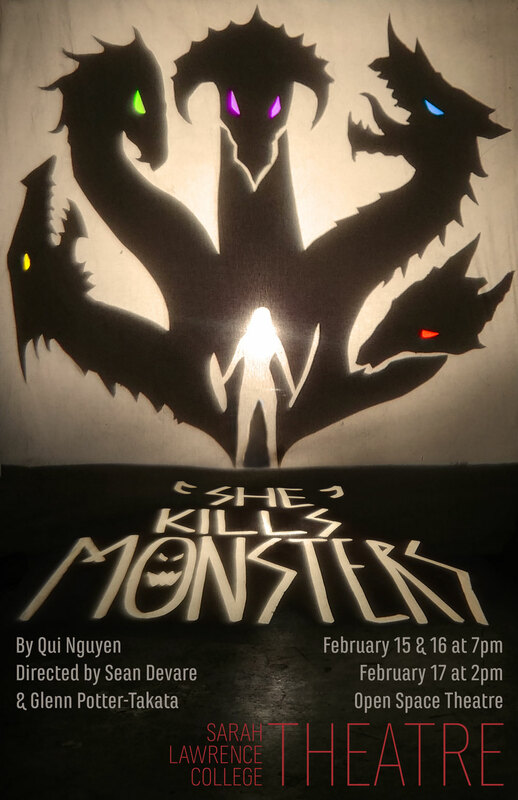 A young woman submerges into the fantastical world her teenage sister left behind after her untimely death, in a desperate attempt of reconciliation. 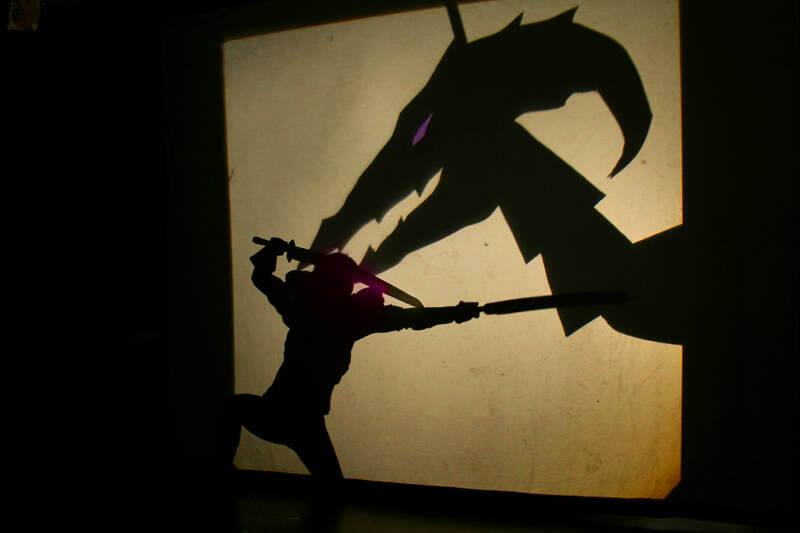 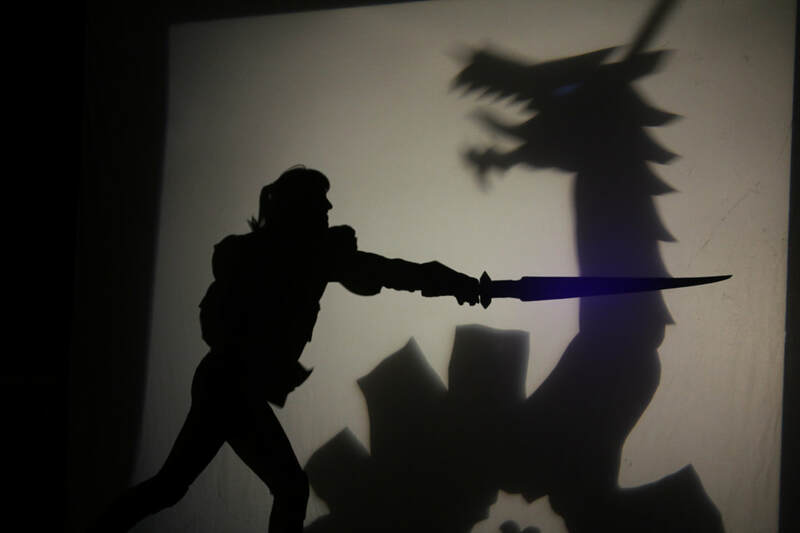 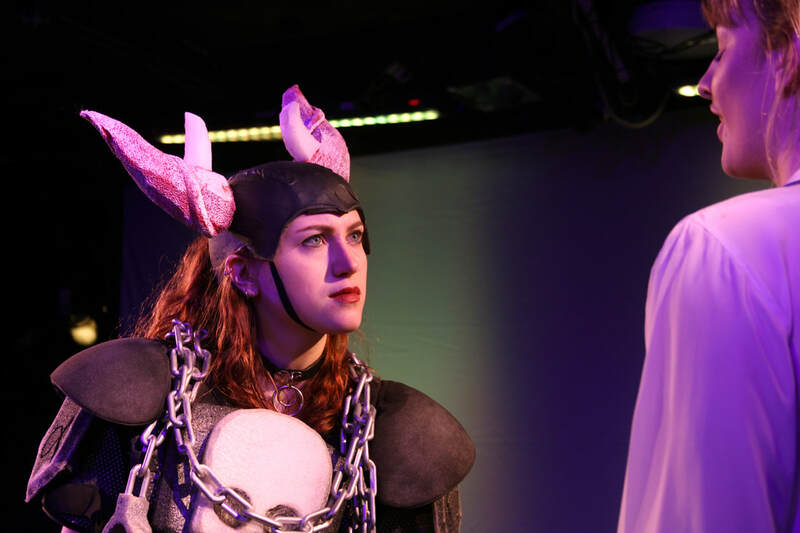 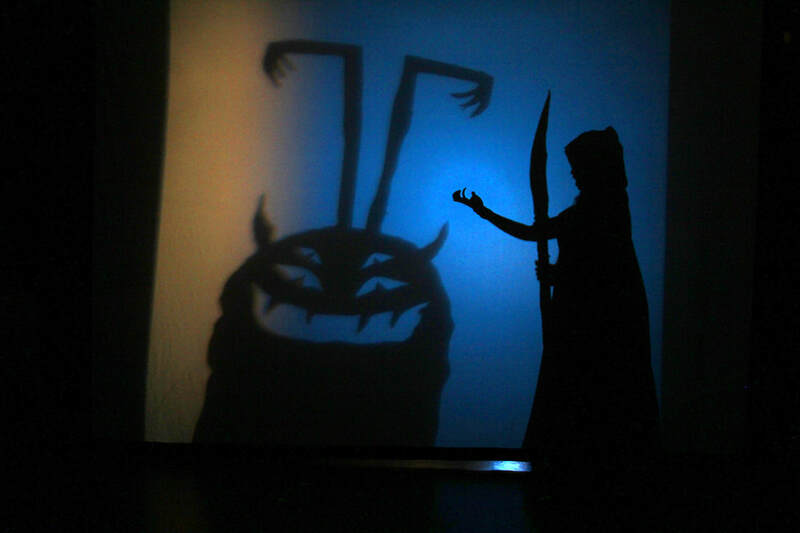 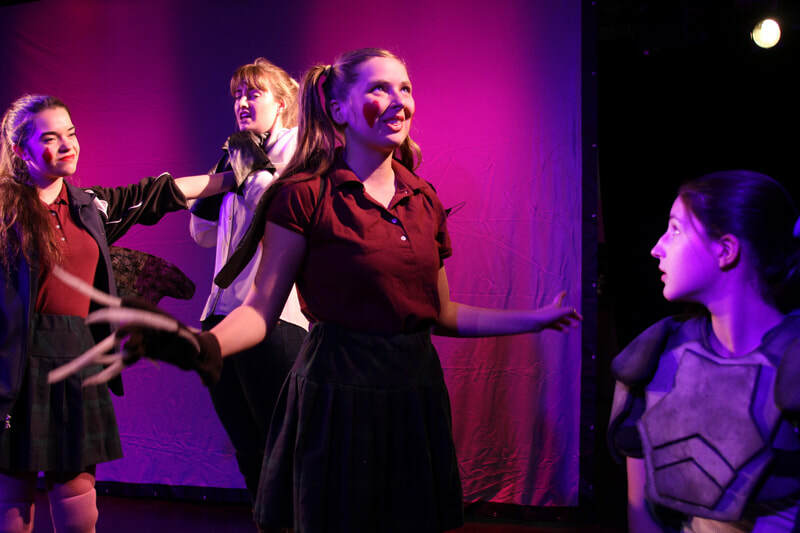 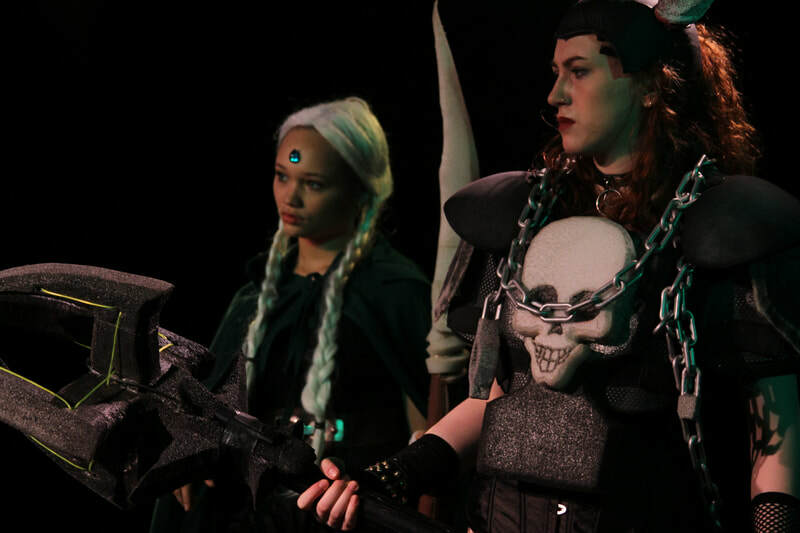 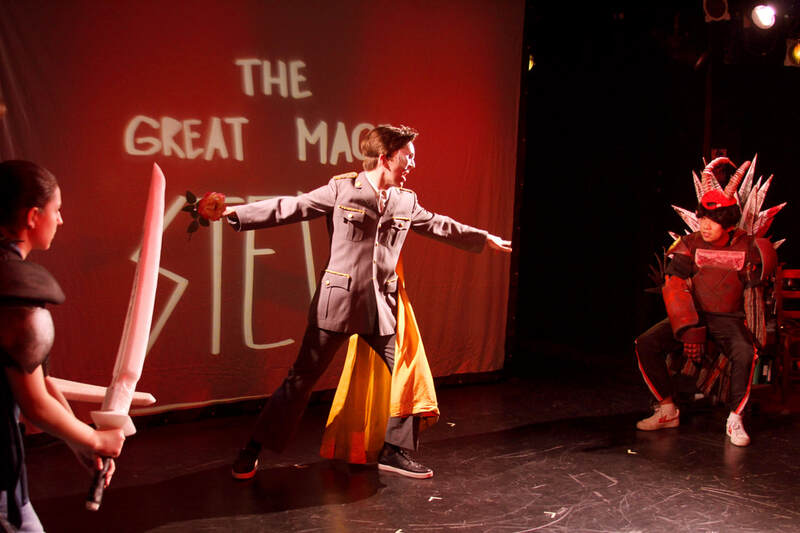 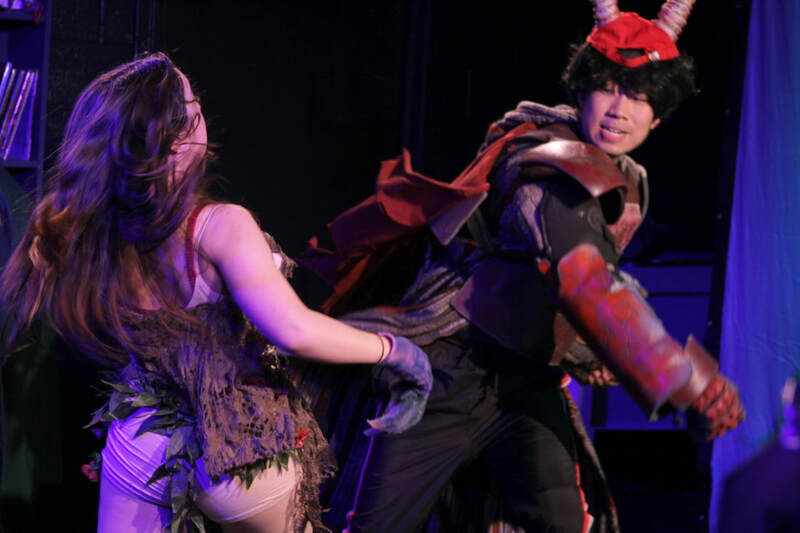 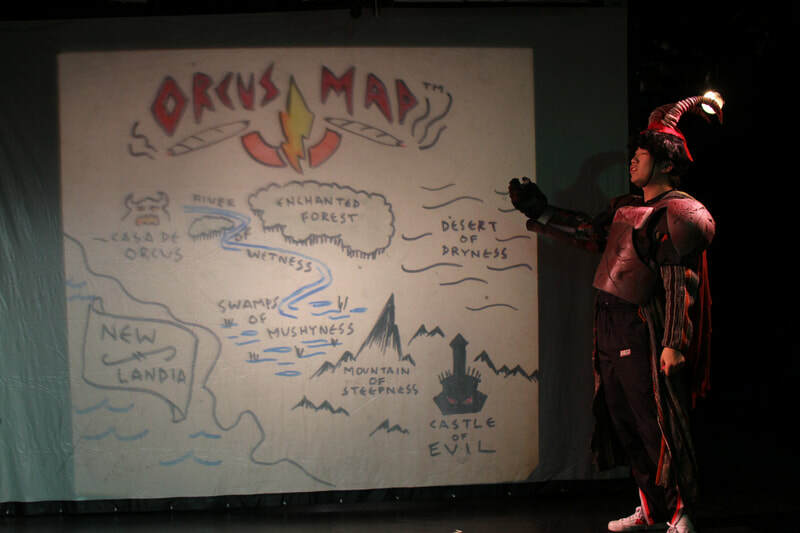 Rooted in the aesthetics of pulp fantasy, '90s video games and cartoons, this innovative performance combining shadow puppetry and stage combat brings our deepest desires out from the darkness, and brings to light the possibilities of slaying our inner demons. 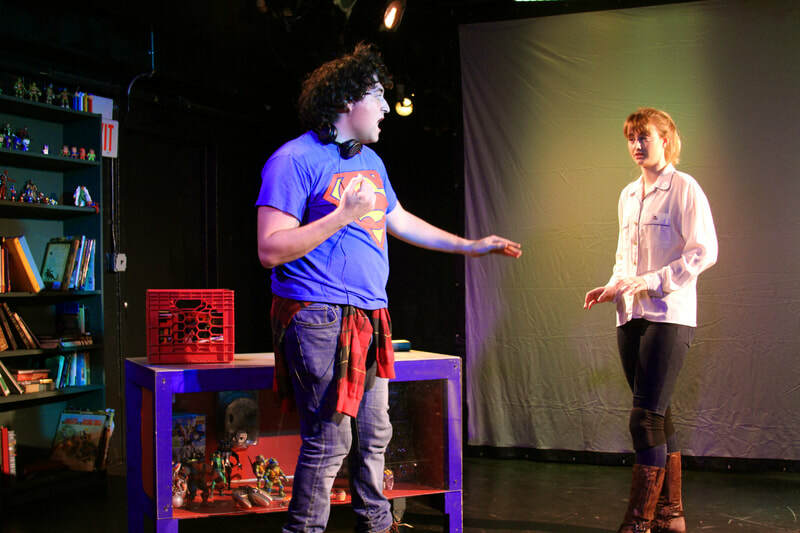 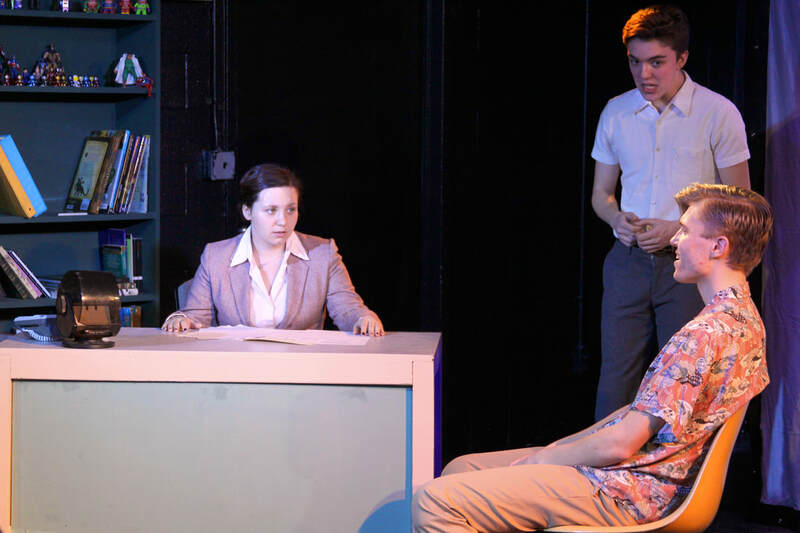 ​ But in a world of bullies and homophobia, who gets to be the hero? 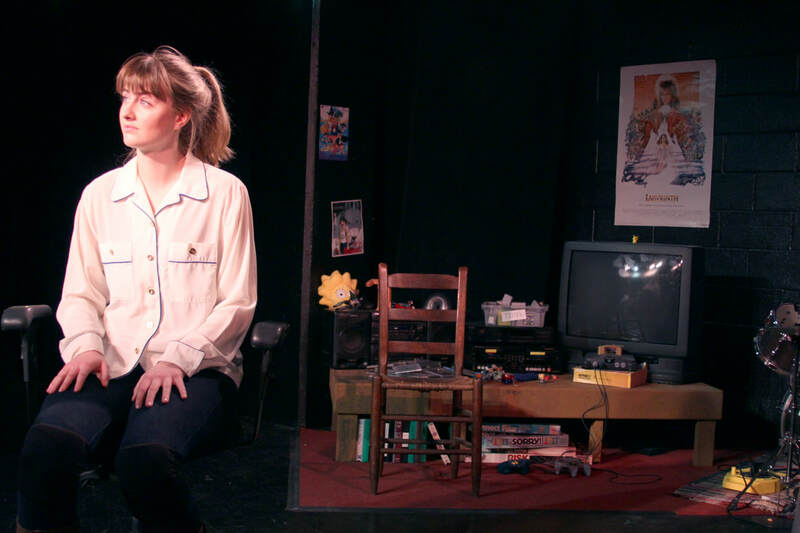 © Sean Devare 2019. All rights reserved.